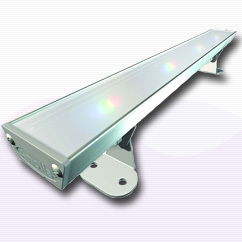 14 frame scroll, Ideal to maximise your lighting and add extended range of light possibilities. 4 part kit including controller and cables. Every product in the Chroma-Q range is constructed to give a solid, robust finish in a lightweight body. 8 part kit including controller and cables. Every product in the Chroma-Q range is constructed to give a solid, robust finish in a lightweight body. Powers up to 36 scrollers. 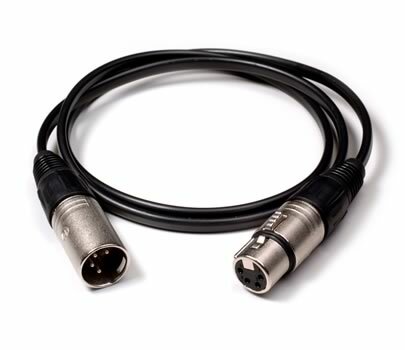 2m XLR4 M-F Cable wired using Tourflex Datasafe Ultra Power and Data DMX Cable. 5m XLR4 M-F Cable wired using Tourflex Datasafe Ultra Power and Data DMX Cable. 10m XLR4 M-F Cable wired using Tourflex Datasafe Ultra Power and Data DMX Cable. 20m XLR4 M-F Cable wired using Tourflex Datasafe Ultra Power and Data DMX Cable. 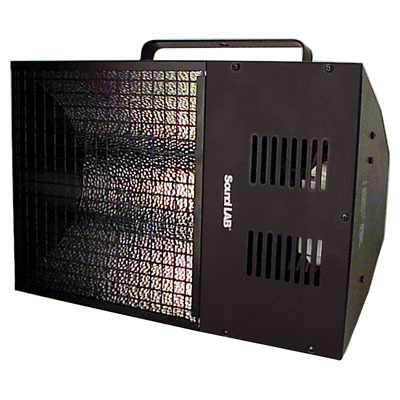 The Cadenza Effects Projector is a 2kw projector based on the Cadenza Fresnel with an optimum throw of approximately 18m. 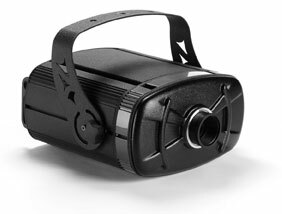 Lens for the Cadenza Effects Projector. For use with the Cadenza Effects Projector. Snow effects disc for the Cadenza Effects Projector. Rain effects disc for the Cadenza Effects Projector. Storm Cloud effects disc for the Cadenza Effects Projector. Fleecy Cloud effects disc for the Cadenza Effects Projector. 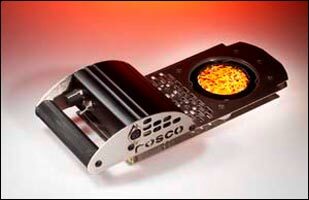 Flame effects disc for the Cadenza Effects Projector. 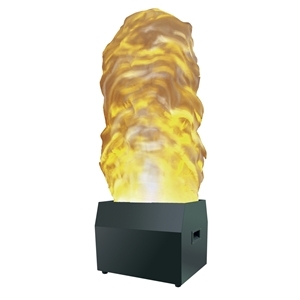 The Vortex creates fantastic moving effects from two gobos, ideal for flickering flames or rippling water. 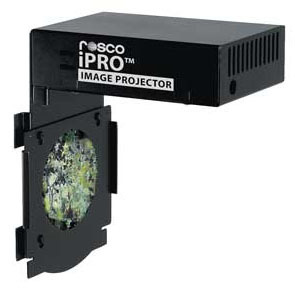 The Rosco ImagePro fits into ETC Source 4, Altman Shakespeare, Strand SL and Selecon Pacific profile units allowing projection of coloured images from company logos to full colour panoramic scenes. This truly amazing luminaire projects large-scale, dimensional, rippling effects. A 200 watt Enhanced Metal Arc lamp provides 5000 lumens, creating stunning effects brighter than those previously available to lighting designers. 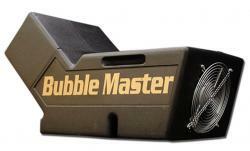 A lightweight bubble machine with digital display, enabling control of bubble dimensions and speed of output. Rotating light fixtures, similar to that of a police light. 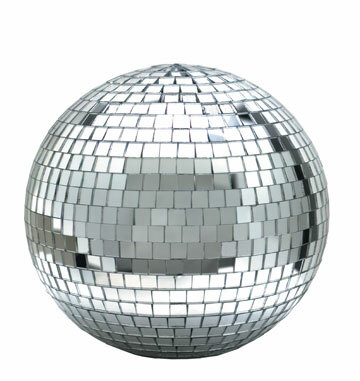 A larger, 20” version of our mirror ball, perfect for larger venues. 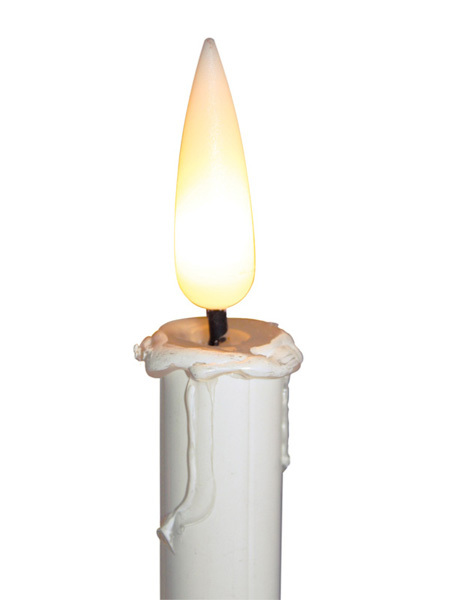 Recreate the classic black light effect with these Ultra Violet tube lights. 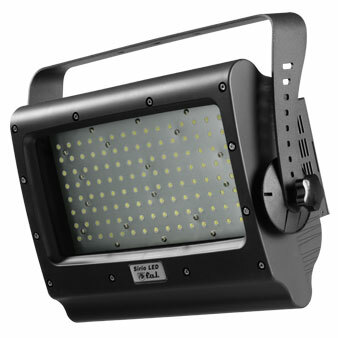 Ultra Violet black light effect in Flood Light form. 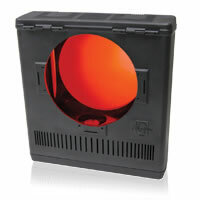 A small strobe unit with speed control and separate flash button. This unit can be controlled either directly from the fixture itself or through a separate controller. 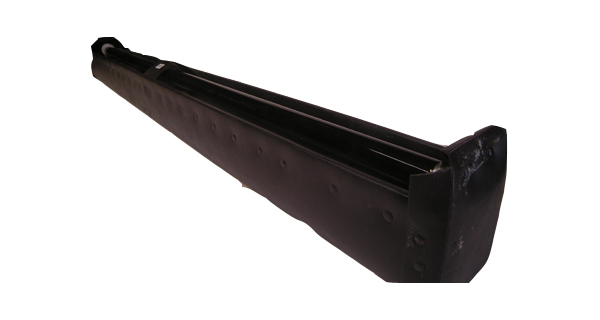 A larger, more powerful linear strobe unit with a wider angle. This unit can be controlled either directly from the fixture itself or through a separate controller. 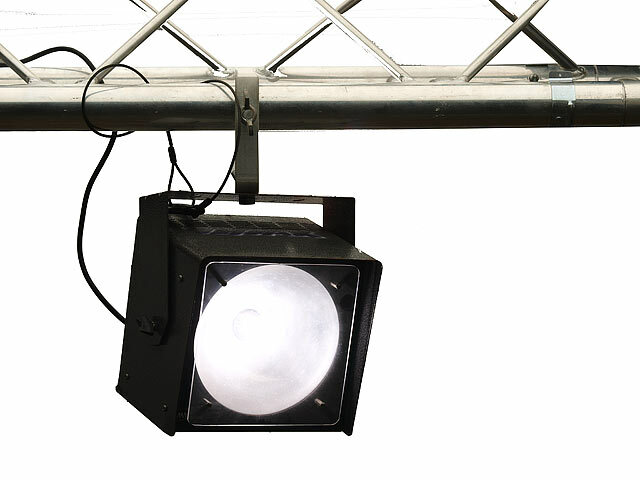 A very powerful DMX controlled strobe allowing adjustment of speed and intensity using 2 channels of DMX control from any suitable lighting desk. 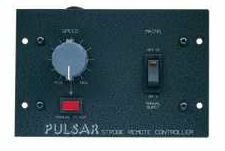 Controller for use with strobe units. This effect provides a sharp blue sequential flash and can be set to flash in various sequences, housing two flash points. This effect provides a sharp blue sequential flash and can be set to flash in various sequences, housing four flash points. Controls the flash sequences in the Arc Line units. Control Cable for Arc Line units. 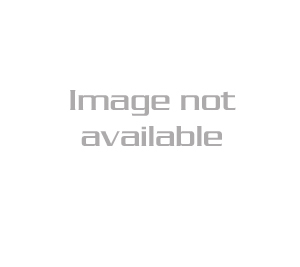 10 Coloured or White LED Lamps. Low power, high impact. 20 Coloured or White LED Lamps. Low power, high impact. 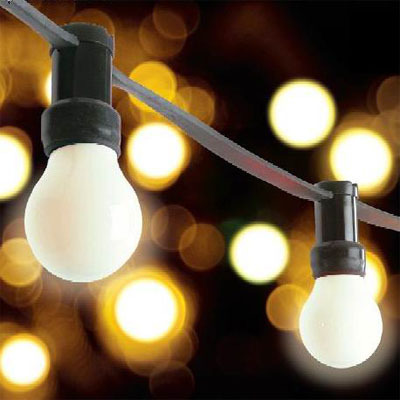 30 Coloured or White LED Lamps. Low power, high impact. 38 Coloured or White LED Lamps. Low power, high impact.